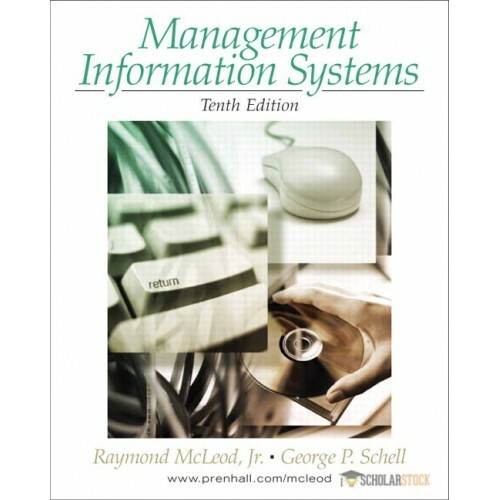 245 1 0 %a Management information systems / %c Raymond McLeod, George Schell. 260 %a Upper Saddle River, N. J : %b Pearson Education, %c cop. 2007. 300 %a XXIX, 447 s. : %b il. ; %c 29 cm.